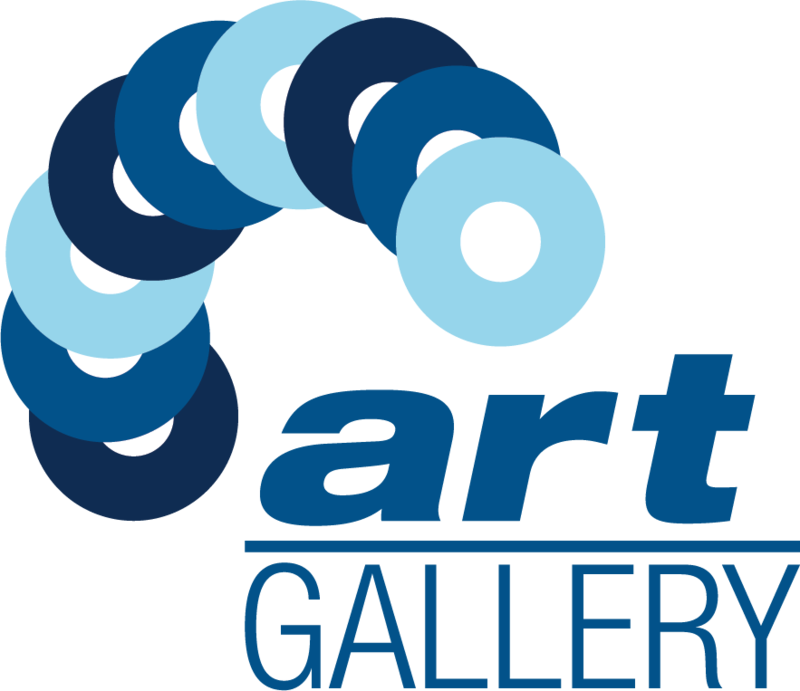 gallery provides lightweight access to event data in art/ROOT files outside the art event processing framework executable. gallery is not an alternative framework; rather, it provides a library that can be used to write programs that need to read (but not write) art/ROOT files. You must have access to the ROOT dictionaries for the classes in a data file to use that data file. The availability of such dictionaries is provided by the experiments. It is recommended to use compiled C++ whenever possible, and interactive ROOT when you really want the interactivity. Use PyROOT only when you require the use of other Python libraries; be prepared to work around defects in the model. without the facilities of the framework (e.g. callbacks from framework transitions, writing of art/ROOT files). Users can invoke any code they want to compile against and link to. Be careful to avoid introducing binary incompatibilities. Note: to do certain things, you may want to use art. This page will give you more information about art. 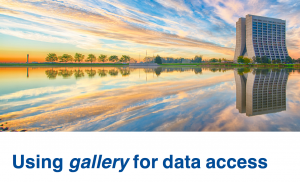 For more information on gallery, please go to: https://github.com/marcpaterno/gallery-demo or to the presentation at the LArSoft Workshop in 2016.